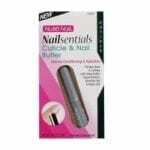 Nutra Nail wholesale treatments, available at Mirage Cosmetics in a pack of 12. 100% authentic products available at wholesale prices. For information on our current line of stock, call 01473 312020.